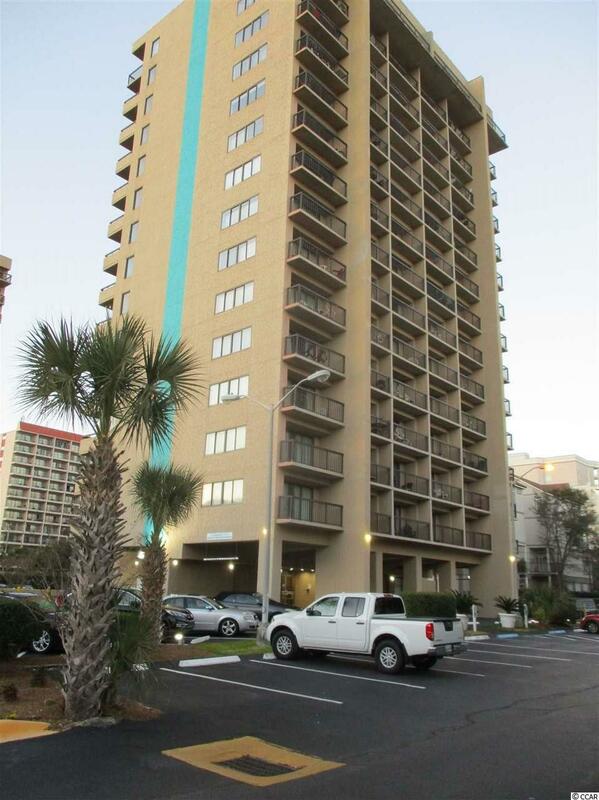 Great opportunity to own a completely renovated one bedroom, one bathroom end unit in Ocean Dunes Tower I. Enjoy unobstructed panoramic ocean views from the 14th floor. 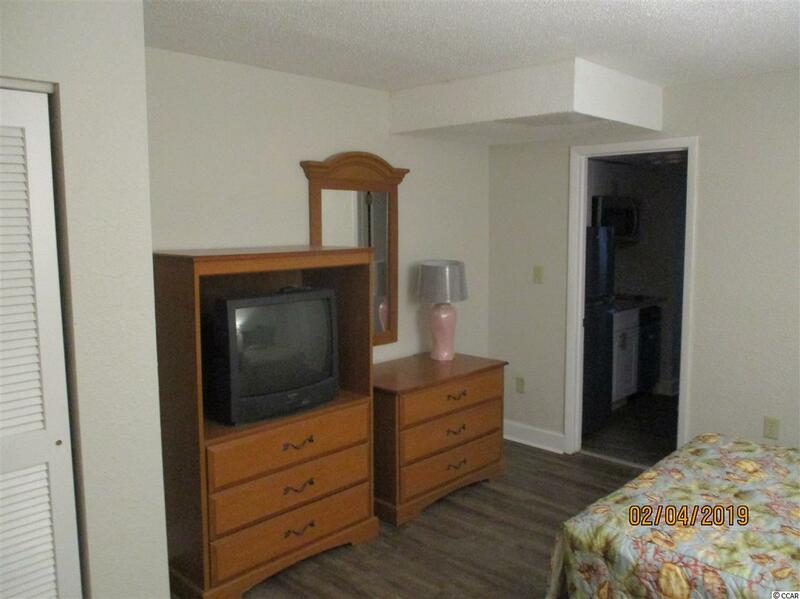 Spacious bedroom with 2 double beds, plus a full size Murphy bed. Good bye outdated 80's fixtures and hello modern design and efficiency. All the hard work is completed, so just enjoy the low maintenance vinyl floors, granite counter tops, new cabinets, stainless steel appliances, satin nickel fixtures, LED lighting and modern trim and plumbing fixtures. New HVAC system, new toilets, modern vanities, updated plumbing and electrical. Enjoy unobstructed views of the Atlantic coast from the dinning area to the balcony. 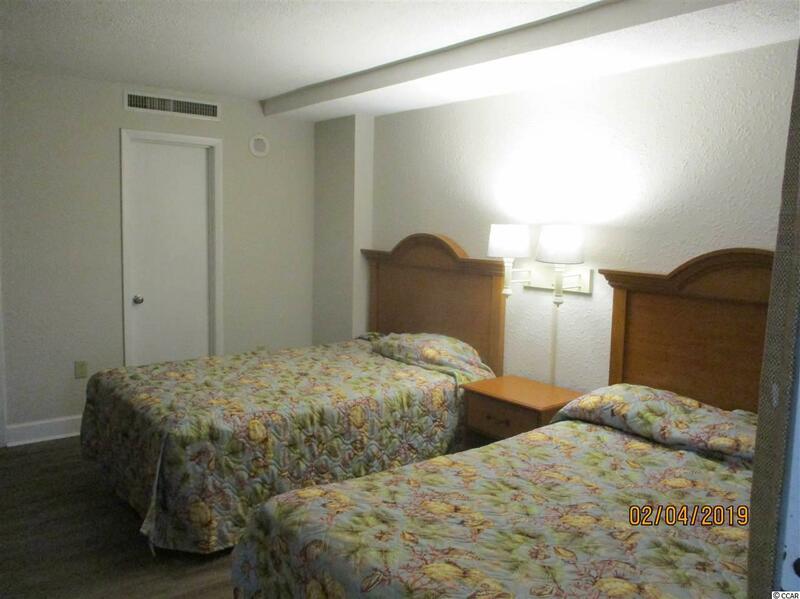 Wonderful the onsite amenities and attractions in and around the resort, including restaurants, Sands Water Park, Beach Bar, Arcade, Gift Shop, Ballrooms, Lazy Rivers, and plenty of indoor and outdoor pools. Easy to rent out short term or enjoy for yourself long term.